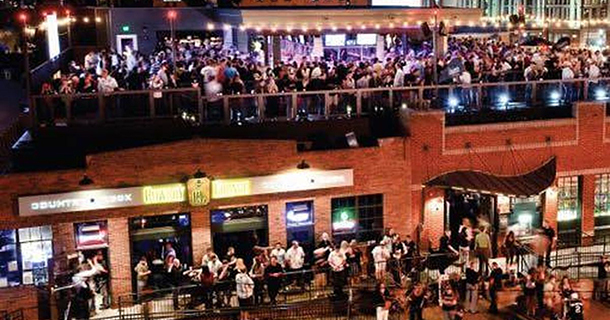 DJPetey Returns to Denver | DJPetey.com!!! Long story short, I started out my career in the Denver Clubs. After years of going down there a few times a week, I decided to stay closer to home and see what I could develop in Boulder. But its time to return! Friday, March 16th, I will be taking over the Tavern Downtown. 20th and Market St. Denvers biggest and longest lasting party! If you are a Boulder grad to moved down there or if you are just wanting to get out of Boulder for the weekend, this will be awesome! Mark those calendars!